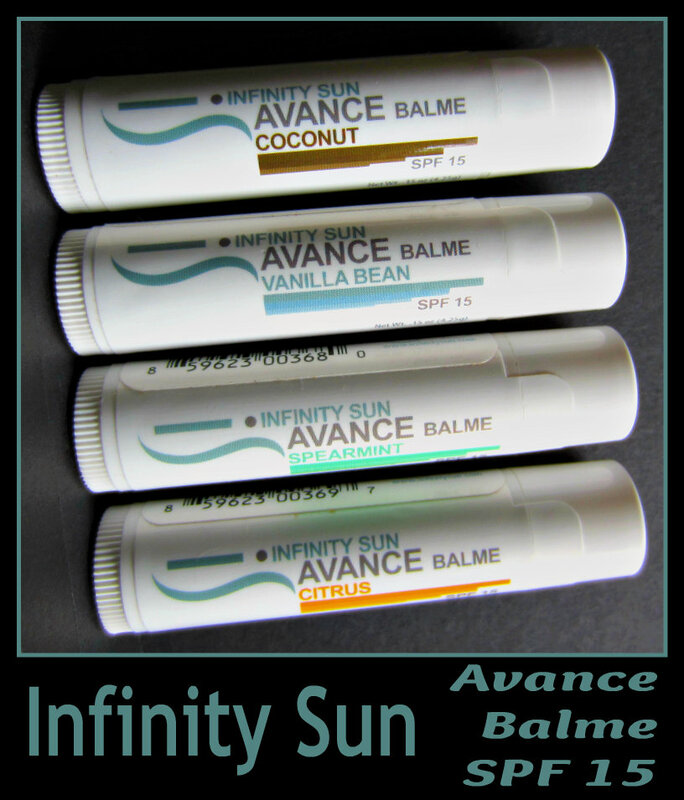 I received these four lip balms for review, and they are quite impressive for a number of reasons. 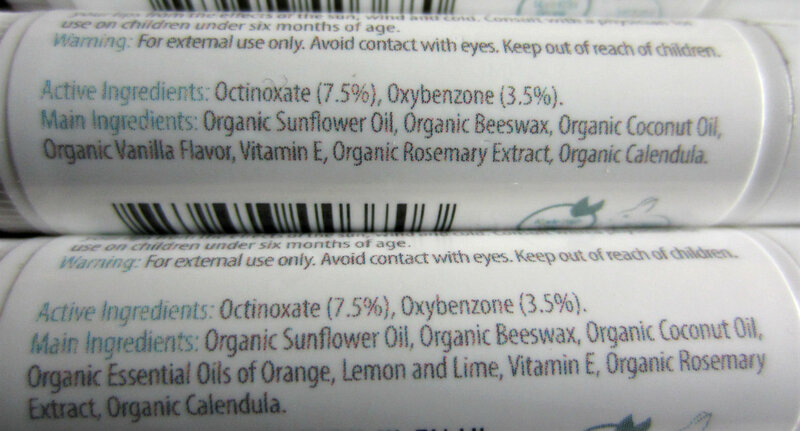 Their price point is very reasonable at $3.49, their ingredients are all natural and organic, they feel soft and soothing, and their flavors are very subtle, which I prefer over highly scented and flavored lip products. 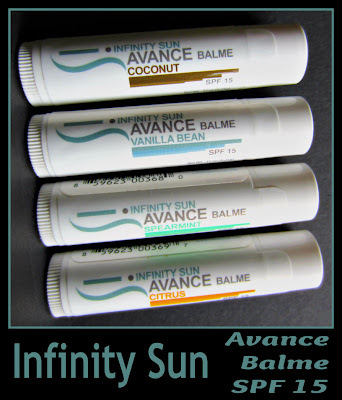 There is something in the ingredients or the combination of ingredients that I'm really loving with these balms, and that is the fact that they make my lips look fuller. I first noticed it the morning after I used these for the first time. I happened to put some on before I went to bed, and I noticed the next morning how much fuller my lips looked. 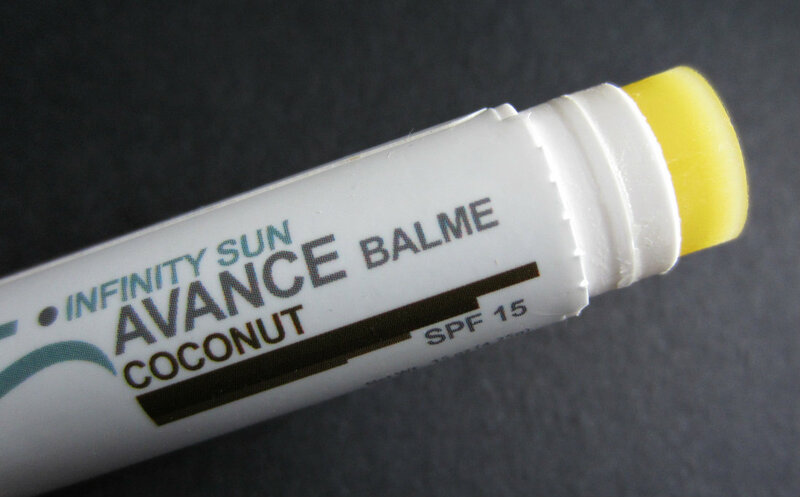 I would say they're about 25% fuller, so I've also been using this as a base during the day before I apply color to continue to enjoy this benefit. Lip balms are a must in my daily routine. 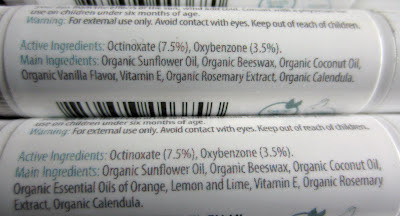 I always have them on hand, and the minute my lips start to feel dry, I swipe something on them. These balms smooth out my lips in addition to plumping them up, and the SPF 15 is an added bonus. They're much softer than ChapStick brand balms, and they have a decent wear length before I feel the need to apply more. I've also been using one of these to moisturize my cuticles. 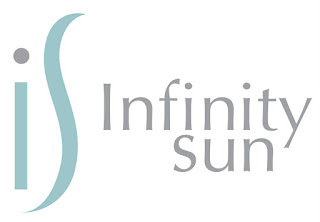 You can purchase a set of all four flavors from InfinitySun.com for $13.96, and I see there are some online eTailers (Amazon and Dermstore) that also carry this brand. Those eTailers don't yet have this particular product, but they are new, so hopefully they'll be adding them soon. 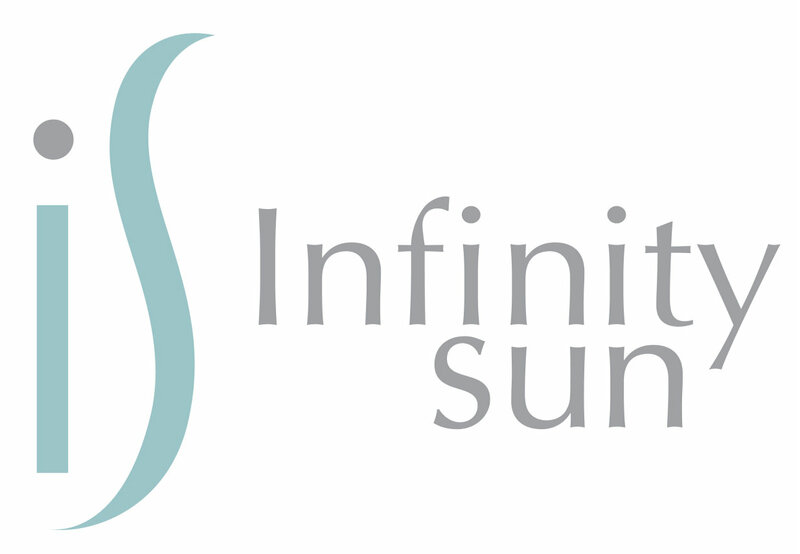 Infinity Sun is on Facebook here and Twitter here, if you'd like to learn more about them.